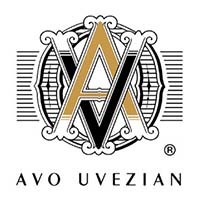 The birth child of legendary musician Avo Uvezian, Avo cigars is a name that represents the marriage of two arts: music and cigars. Having production native of the Dominican Republic is the key to the huge success of this timeless brand. 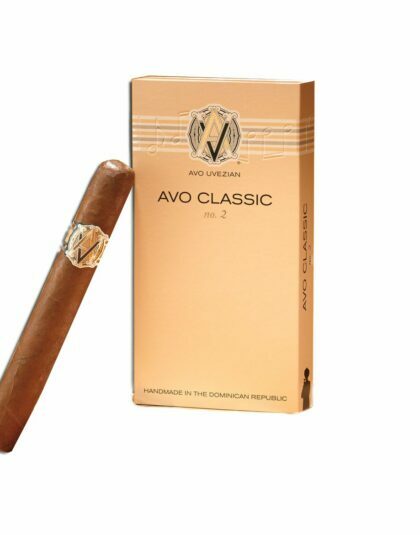 Only the freshest and best grown ingredients are picked to be used in the deep selection of cigar lines Avo has to offer. “Domaine”, “Maduro”, “XO”, and ‘Syncro Nicaragua” can be considered songs in their own right with the melodies their flavorful notes play. 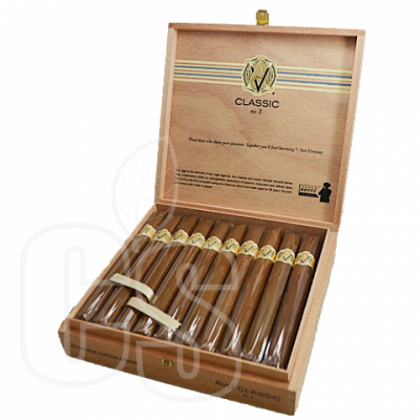 Mild to full bodied, smooth or hearty, every line of Avo Cigars caters to all tastes. 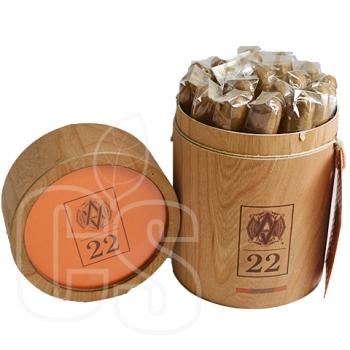 Not to mention the eye catching craftsmanship that is on display made by the cedar box that only enhances the experience of receiving such a classic cigar. Whatever size you prefer, Avo delivers. 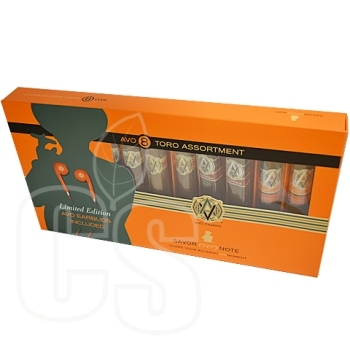 Each line of Avo Cigars offers numerous dimensions that provide total control and give plenty of options when picking out cigars. Grab a cold one, put on your favorite album, and light an Avo Cigar up to create a music and cigar marriage of your own.